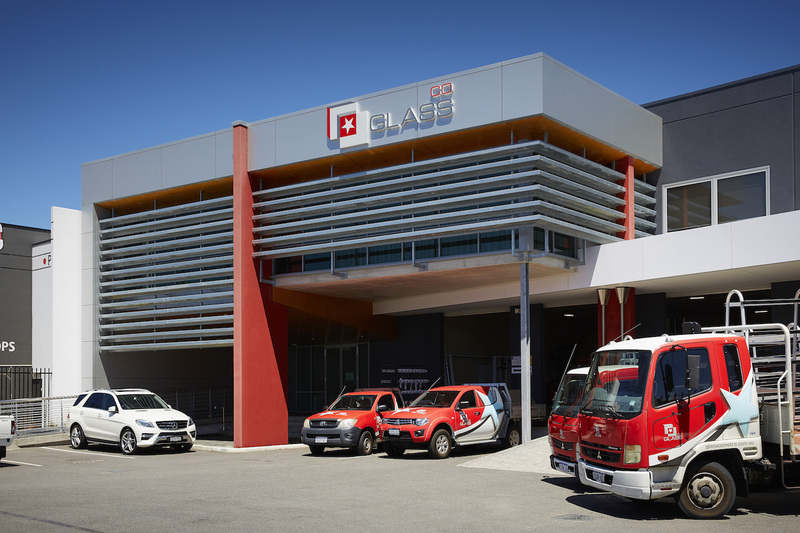 Glass Co Metro is a local boutique Perth business supplying Australian designed bespoke glazing products. 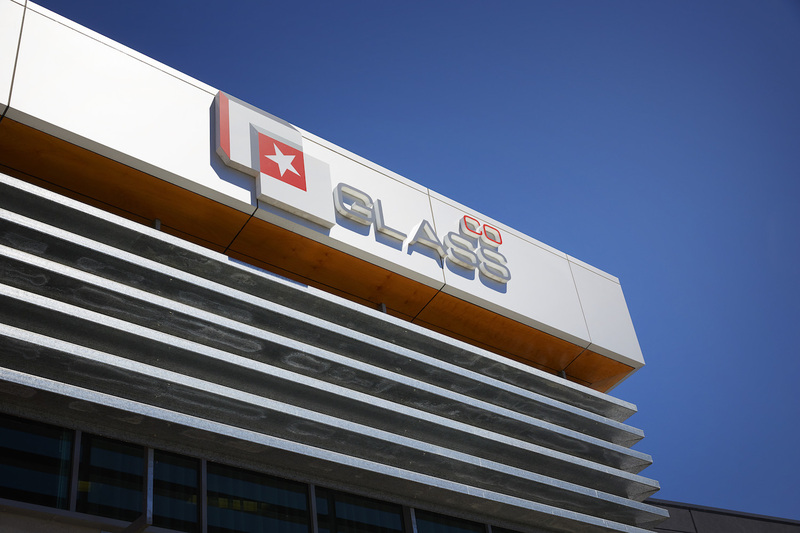 With superior design and strength, plus a first class approach to customer service, we’re clearly different from a standard glass company. See for yourself. 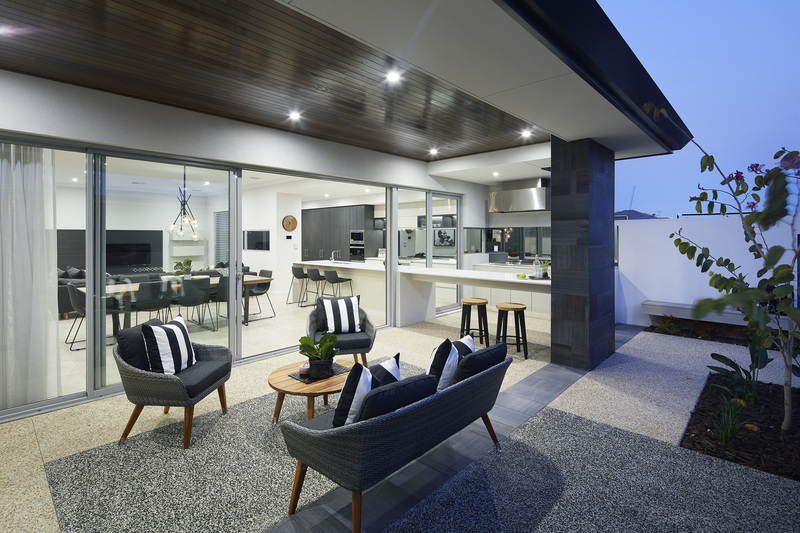 of all glazing work throughout homes built by Redink Homes, 101 Residential and B1 Homes. Thicker 5mm glass standard throughout. Streamlined Standard 92mm framing means easy configuration. Strong Flywire doors with rollers for smooth performance. 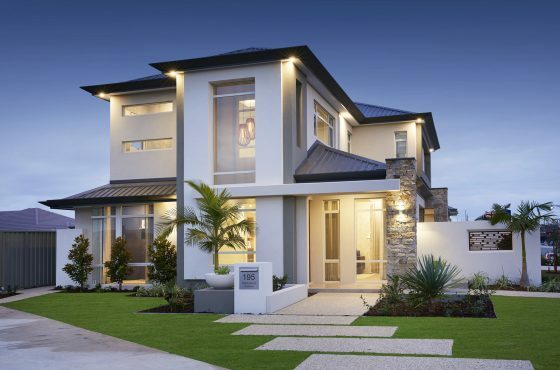 New System designed & created in 2014 around modern Australian Standards. Larger size range available across all configurations. Standard door heights up to 2450mm. Extensive range of standard configurations. Compliant. 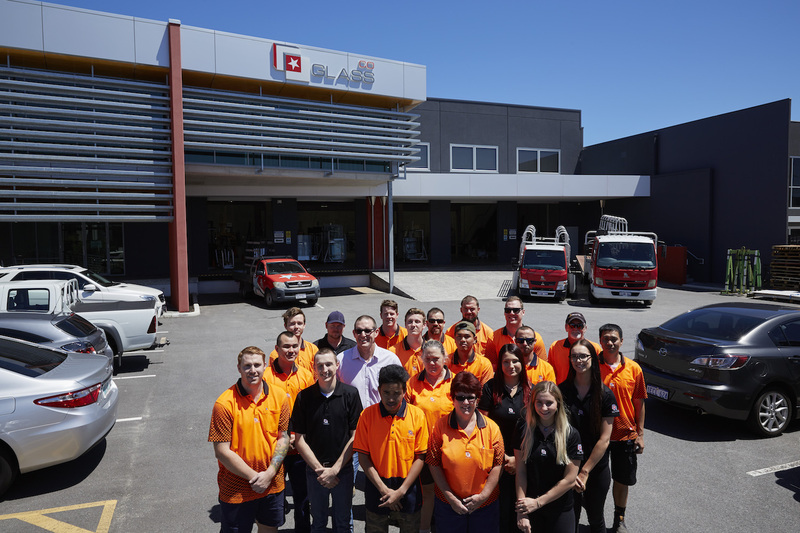 BAL-40 Bushfire tested and compliant. Low maintenance, non-corrosive rollers and hardware. Premium No requirement for a premium range. All products are premium quality. a consistently high standard of quality. Read on for an in-depth look at our services and products. 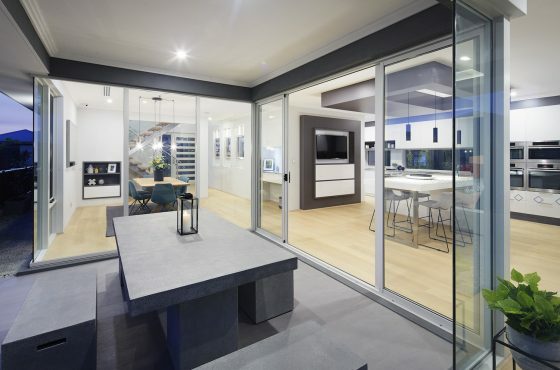 Style, performance, security and value, all backed by Glass Co Metro’s workmanship installation guaranteed. It's no wonder we’re the clear favourite. All windows and doors are custom fit to match your home. Delivered with the Scott Park Group’s award-winning approach. Unmatched strength, security and functionality. Variety of colours available to match your style. Control your climate and reduce your power bills. Built and installed to last in Testing Australian Conditions.